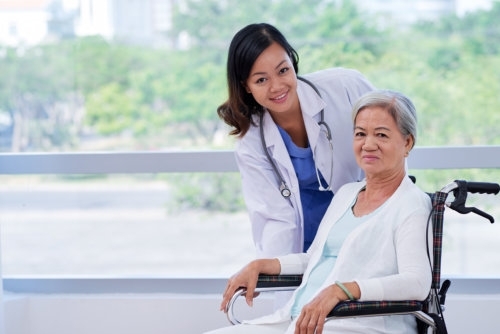 For clients who would prefer to receive nursing services at home while they are recovering or coping with an illness, injury, and/or disease, AVID Healthcare, LLC provides Skilled Nursing services. We have Registered Nurses (RNs) and Licensed Practical Nurses (LPNs) who are more than qualified to provide the services that you need. Set An Appointment now to meet with one of our RNs or give us a call at 330-818-2979 if you have any questions regarding this service.